Ian Parkin is the verified author of this post. Without doubt, the world’s most famous mediums today would include Theresa Caputo, Lisa Williams, James Van Praagh, John Edward, Allison Dubois, and Michelle Whitedove. In the psychic community, mediumship is the most feared and least understood. That’s because psychic phenomena can’t be approached through intellect. Even in today’s enlightened society, skeptics analyze mediums as sitting in a dark room, watching tables rise from the floor, accompanied by woo-woo sounds.  So, what really is psychic mediumship? Like clairvoyance, clairsentience, etc. mediumship is a spiritual gift. Most mediums are born with genetic psychic abilities. This gift ‘awakens’ in others, as small children. It can be a difficult life for kids who talk to spirits, when they grow-up in a strict religious environment. 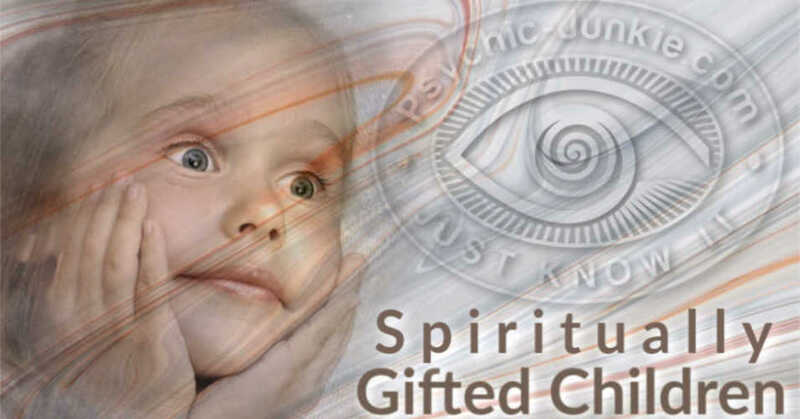 The gift of mediumship grants the psychic permission and (seemingly magical) abilities to dialogue with spirits who have crossed over to the other side. The practicing medium acts as a ‘middleman’ between their client and the spirit who is trying to contact that person. Who Are These World Famous Mediums? Lisa Williams, a UK psychic medium, starred in two TV shows, Voices from the Other Side and Life Among the Dead. She is famous for saying, ‘Do you want to know everything?’ Her motto is ‘bridging the gap from this world to the next’. Allison Dubois inspired the TV series Medium. Her mission is to ‘break old stereotypes that put a negative spin on people with mediumship abilities’. Her aim is to help people achieve closure when loved ones have crossed over. Michelle Whitedove won the coveted crown on the first America’s Physic Challenge and earned the title America’s #1 Psychic. You may have seen a sample of Michelle’s psychic gifts in the documentary, No One Dies in Lily Dale. Her passion is using her mediumship skills as a medical intuitive and psychic detective. The life of mediumship has chosen all six of these now world famous mediums in unique ways. They did not choose this celebrity life. Practicing mediumship doesn’t come easy, yet these mediums have transformed countless lives of the grieving or those standing at a crossroad, not knowing which way to go. 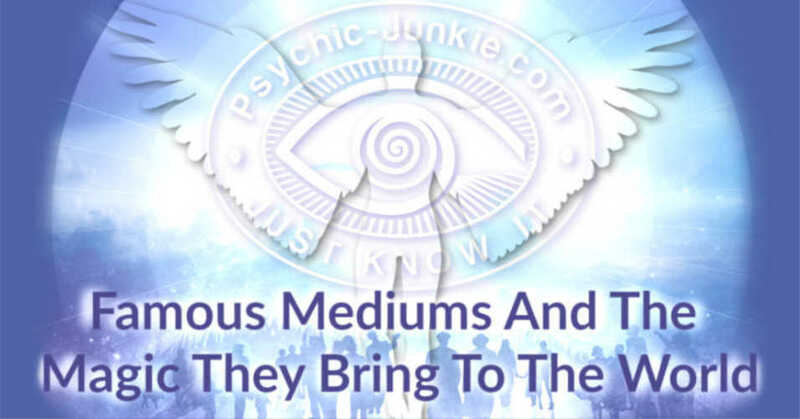 And thankfully, these famous mediums continue to blaze new trails that transcend the mediumship stigma.  Who Are The Most Famous Psychics In The World? 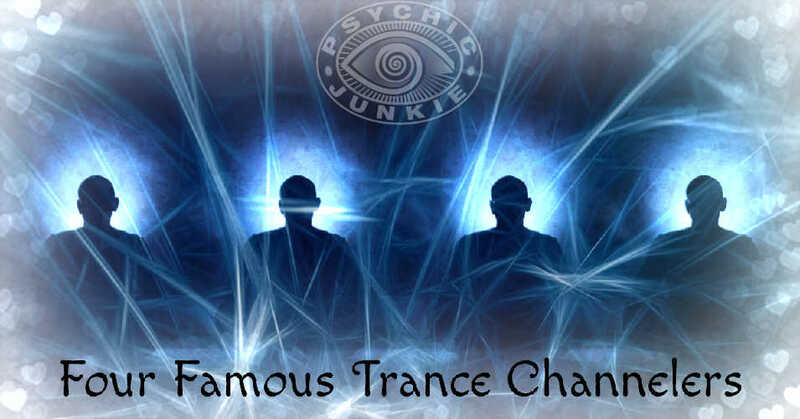 Do You Know These Famous Trance Channelers? Have you noticed that The Law of Attraction, affirmations, vision boards, and/or your go-to forms of prayer and meditation, are no longer yielding the “answers” you’re seeking? If so, you may be ready to move beyond visualization and into living in a visoning state. In a visioning state, you no longer need to “outpicture” your vision — instead, you radiate it because consciousness is guiding you to operate from the highest expression of yourself.